EDINBURG — In what is believed to be the first time in program history, the University of Texas Rio Grande Valley (UTRGV) men’s soccer team received votes in the United Soccer Coaches (USC) National Poll and enters the week ranked fourth in the Far West Region. Earlier this season, UTRGV was ranked 10th in the Far West Region and has seen its rise in the rankings coincide with a five-match win streak. 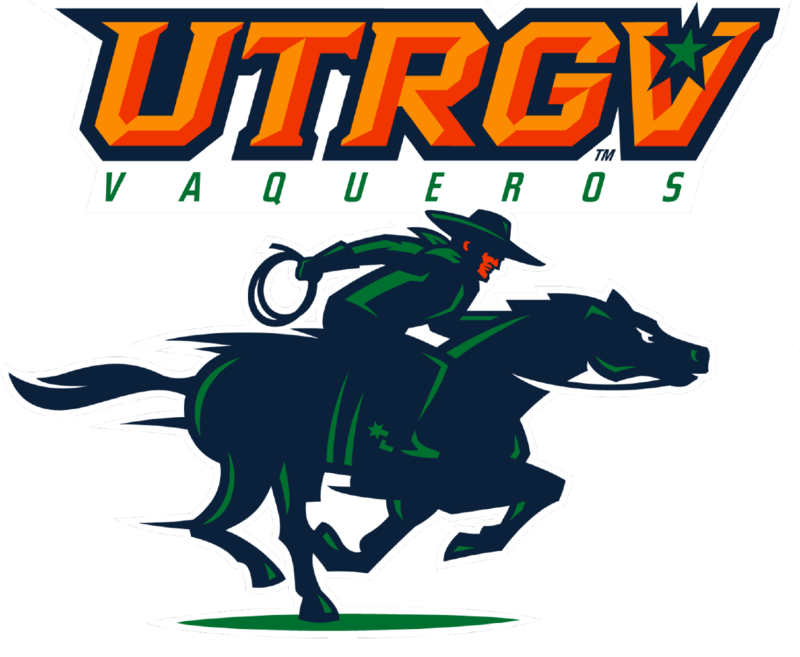 UTRGV is coming off a pair of wins this past weekend over CSU Bakersfield and California Baptist. UTRGV is 11-4 overall and 6-2 in WAC play. UTRGV is one of two WAC teams receiving votes in the USC National Poll. The U.S. Air Force Academy ranked eighth. UTRGV will be back in action at 9 p.m. on Friday when it travels to Seattle U before facing San Jose State University on Sunday at 3 p.m.